(SOUTHERN PINES)…..Coming on March 12th, a brand new NCCIA Website with new features and a new format. The new format is fully cell phone or tablet friendly. Work began on the site update several months ago after budget approval by the NCCIA Board. Mark your calendars to take a look at the new site on March 12th. The web address will remain the same at, www.nccia.org. 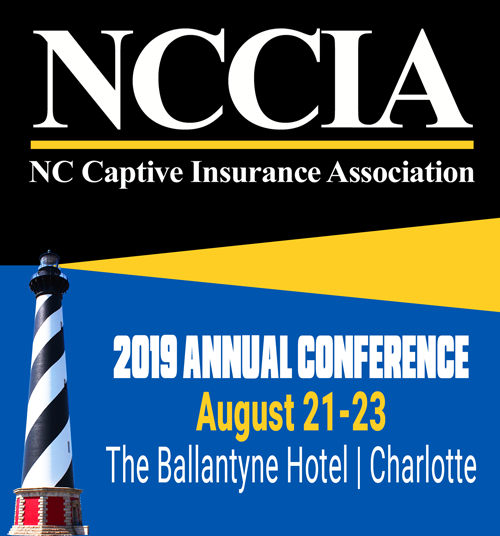 The NCDOI captive insurance regulatory team will be exhibiting at Booth #1 during the upcoming 2018 CICA International Conference March 11-13. What do the 70s Disco groups the Bee Gees, Donna Summer, the Village People and The Tramps have in common with the 2018 NCCIA Annual Conference? On Tuesday night bring your polyester bell bottoms, long collared shirts and dancing shoes to an authentic 70s disco party in an authentic 70s bar for a party that will transport you back in time. This year’s conference being held at the LeMeridien and Sheraton Hotels in Uptown Charlotte August 20-22 will move us indoors from our traditional Beach Music and Pig picken’ to a music and fun filled evening in a genuine 70’s Disco. We promise you an exciting evening of dancing, cocktails and hors d’oeuvres in this classic setting. Early bird registration for this years conference opens in late April. Sponsorships and exhibit space are now available for the 2018 Annual Conference in Charlotte. Please contact the association office at the address below for availability and pricing. Take a good look at this issue of the NEWSLETTER. This is the last time it will appear in this “Kiplinger” style format. Beginning with the March edition there will be a new format and additional articles of interest to the captive community. To make this change your association needs your help. You will have the opportunity to publish articles, promote new products your company may off and share your opinions on hot topics. For more information please contact the headquarters office at the address below.